To create more jobs and grow the economy to benefit all Canadians, perhaps we have to think outside the box. My wife and I will soon be retired snowbirds. Like millions of other Canadians we will spend six months of the year outside of Canada in warmer countries like United States and Mexico, spending our retirement dollars in foreign countries. I would like to see the Government of Canada partner with a tropical Island in the Caribbean or South Pacific to create a new Province for Canada. Islanders would become Canadian citizens and equal partners in development. Development bylaws should only allow for carbon neutral, eco friendly development, showcasing Canadian technologies and resources to the world. Canadians like me would then have a place to go for retirement where we can spend our retirement money in Canada increasing government tax revenue. Also new foreign tourist to this Island Province will generating exceptional new growth for the tourist industry. Let’s keep the billions of retirement dollars in Canada! What are your thoughts on this new Island Province / tax revenue concept? Unfortunately, I never had a chance to ask my question to the Prime Minister. 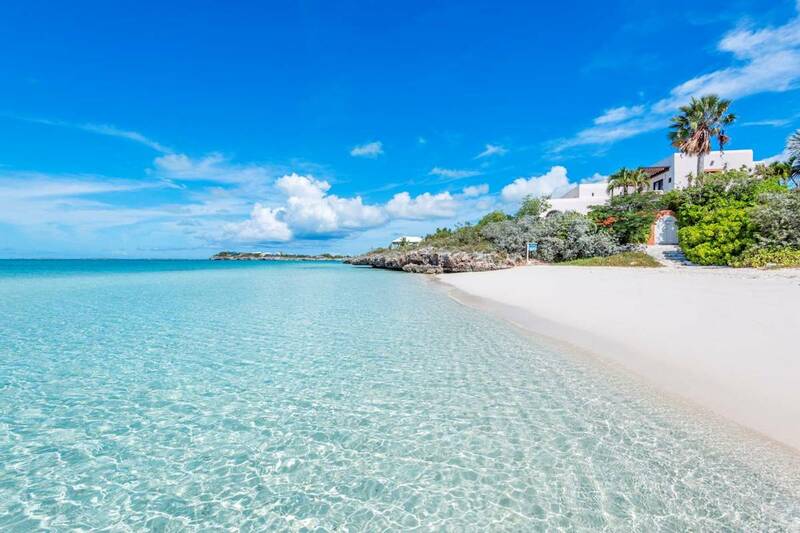 Editor’s note: The idea of adopting the Turks and Caicos as Canada’s 11th province has been floated by Canadian politicians from time to time over the past 40 years, since Canadian business is very active there. Turks and Caicos politicians haven’t necessarily ruled it out. It was Turks and Caicos that wished to join. The government at the time said NO! Very short sighted. Well the only thing instead due to the green focus, you will have to get there by horse and buggy and a boat. That should take most of your 6 months! Dang! Millions of Canadians spend half of the year in warmer climates? Millions? Is there actual statistical data to confirm the claim? While the idea is sure interesting, a Canadian province in the sun will quickly negate one of the advantages of going south for the winter, which is of a cheaper living. Because cost of living there will align itself with the rest of Canada’s, including labour costs and taxes. Years ago when Barbados achieved its independence from Britain, it wished to join Canada, but the initiative went no further. Now, i doubt that Canada would be able to handle it, or any other Caribbean country, of which i have lived in two and visited another seven. Sadly declining infrastructure and nepotistic and corrupt governments are serious barriers. Also, Canada’s stance regarding public alcohol consumption, zero-tolerance driving prohibitions, taxes on tobacco and alcohol, would be hard to enforce on the islands, which would fight these measures. Further, so many islanders pay no income tax. Imo, any Caribbean island, though i love the climate, scenery and people, would be a serious tax liability for Canada.